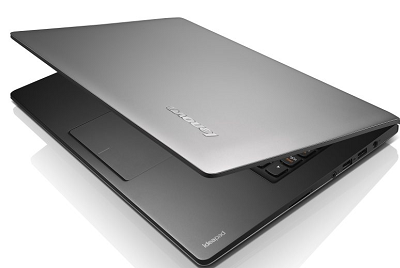 Best selling laptops always comes from best sellers , that is an old quote because in 2014 there are plenty of good performing laptops that you can get for a very affordable price range for example you could get a budget gaming laptop under the price of INR 30,000. 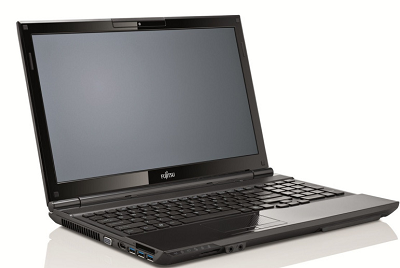 These laptops can be used by any person like students, multimedia professionals, DJ’s and music composers. 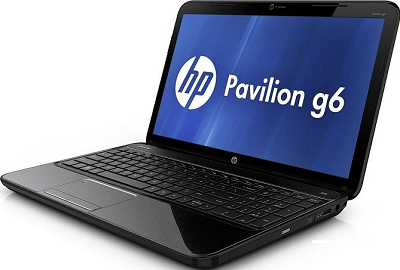 I always love HP laptops because they are too good to use providing a peak performance without any lagging nature and that’s the reason why it has topped the list of mine. Tips : While purchasing it is recommended to purchase it online because you can get it more cheaper than what it would cost in a regular mobile store. 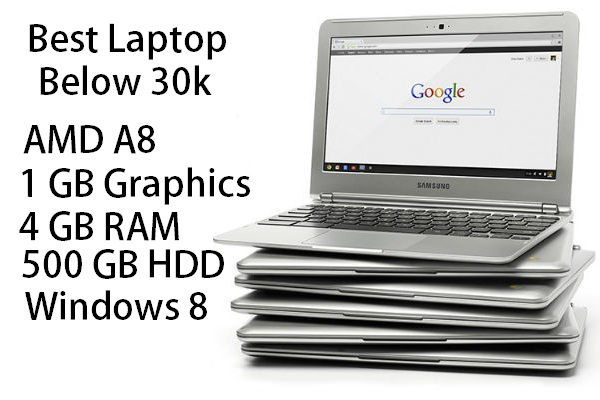 Do not forget to view these laptops within the price range of 25000 in Feb 2014. This entry was posted in miscellaneous on Feb 18, 2014 by Rajesh. 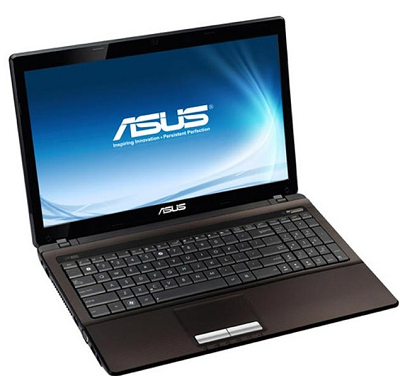 There are thousand of budget laptops available in 2014 as there are numerous companies pulling their products into the computer field. What most of the cheap laptops or computers doesn’t provide you is enough space to store all your data onto it. 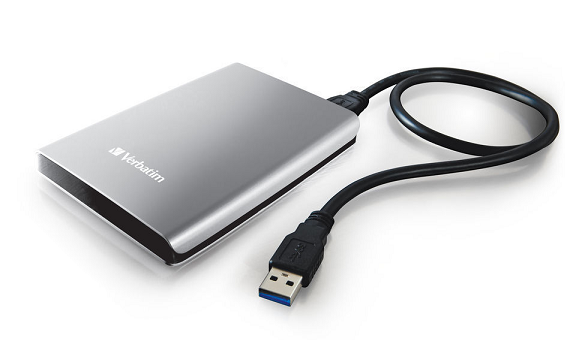 If you find your computer or laptops lacks space to store your favorite musics, videos, software and games then you should go for a good external hard disk. I ‘ve listed the best 5 external portable laptops available in this article and if you are trying to figure out the best among the hard drives then you are at the right place. Gone are those old days where people use to get CD-RW, DVD-RW to Store their data, nowadays every computer user has an external hard disk that can be used as a separate storage device with more space compared to DVD’s. Memory Size of the hard disk drive. USB version of the hard disk drive. Warranty for the hard disk. Memory space for a hard disk depends on your requirement completely but i would suggest to go for a 1TB hard disk because in future you might even think that 1TB is not enough. USB version can be more than 3.0 which is most common with all the latest hard disks. The hard drive must be external as well as portable which is more important if you are about to carry it along with you anywhere you like. 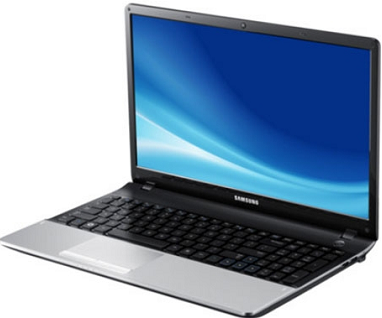 Warranty depends completely upon the provider and the manufacturer, because nowadays the vigorous usage of the hard disk drive make it to go bad in very few years. The most familiar, reliable and the best brands of hard disks are Seagate and Western Digital. If you search in the internet for a while you will understand this , many people would have praised about their endurance strength and even i’m going to suggest you all the same brands of external portable hard disks. I would like to share a small tip that if you are about to purchase it online then get it from amazon during Friday and Monday because there would be special discounts on most of the products in amazon. This entry was posted in miscellaneous on Feb 15, 2014 by Rajesh.